Heart Patrol: Microlife Supervising Your Health - ООО "Актив Лайф Технолоджи"
ATL and Ministry for Healthcare have implemented a large-scale project Heart Patrol. The project is aimed at detecting of blood-pressure and atrial fibrillation malfunction. The diagnostics were done applying AFIB blood pressure monitors. The leading doctors were advising on blood pressure monitoring as well as prevention measures to avoid severe complications, blood-stroke, death. The demographics suffering from blood-stroke has been becoming younger – so we had put it our mission to inform young people about prevention measures and blood pressure monitoring as they, probably, do not think of it at all. 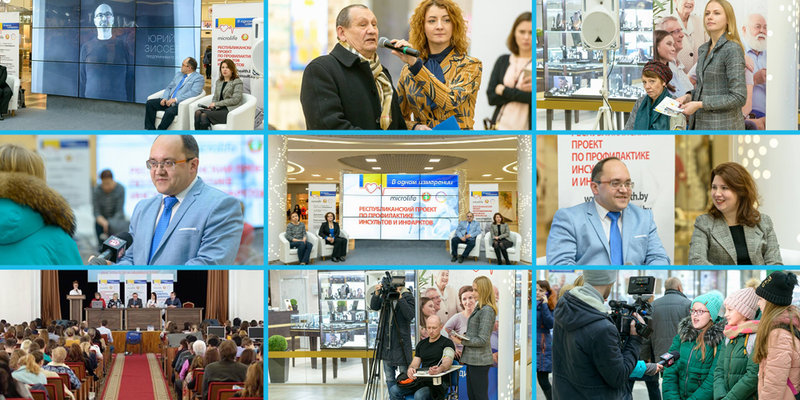 The project was represented by ‘mob’ press-conferences: anyone who needed accurate information about blood-stroke, heart-attack, detection and prevention measures, rehabilitation or simply – support – could come and consult cardiologists, neurologists, rehabilitologist from all over the country. 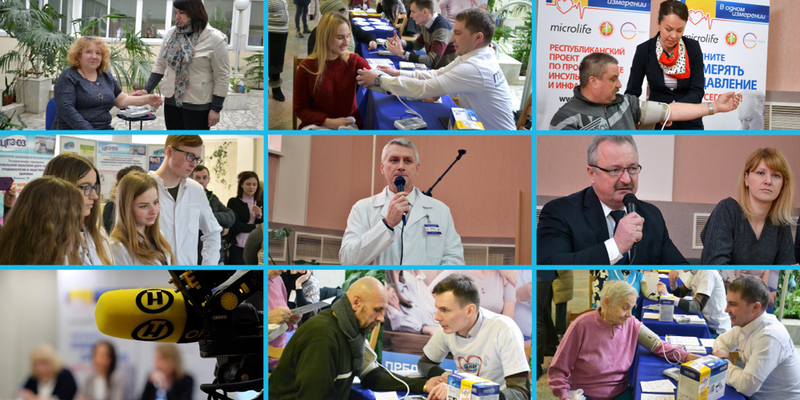 We have done a heavy scope of work: In January-April we held Heart Patrol sessions in Minsk, Grodno, Vitebsk, Mogilev, Gomel’, Brest as well as visited regional centers – Baranovichi and Pinsk. We will be actively work in the regions until the end of 2018. 60 large zone for blood-pressure monitoring were organized. Over 20 leading experts in cardiology and neurology were engaged in consultations and workshops. Over 50% of visitors learned about their blood-pressure malfunction. We engaged each and every specialist of medical and sales departments realizing that correct and timely prevention of a disease ca prolong the life. We are deeply convinced that those who are informed – rule this World; we expand this to speak about health: to diagnose the disease means to make a half way to overcome it!